Hi everyone! 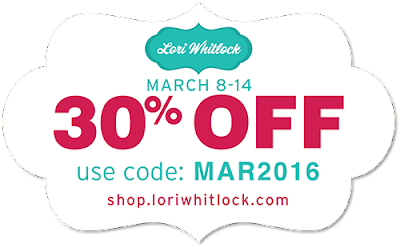 Today I'm hopping along with Lori Whitlock's Creative Team for our March blog hop! 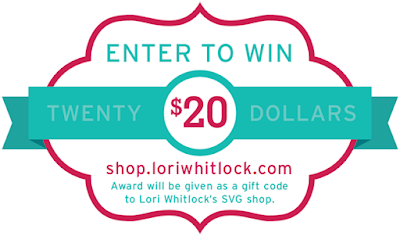 If you are starting here, be sure to head back over to Lori's Blog to start from the beginning. 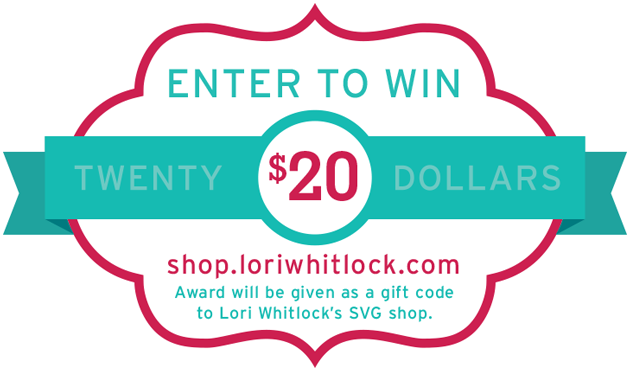 We have lots of creative ideas to share with you! For my project, I created a few cute sets of magnets for my refrigerator. 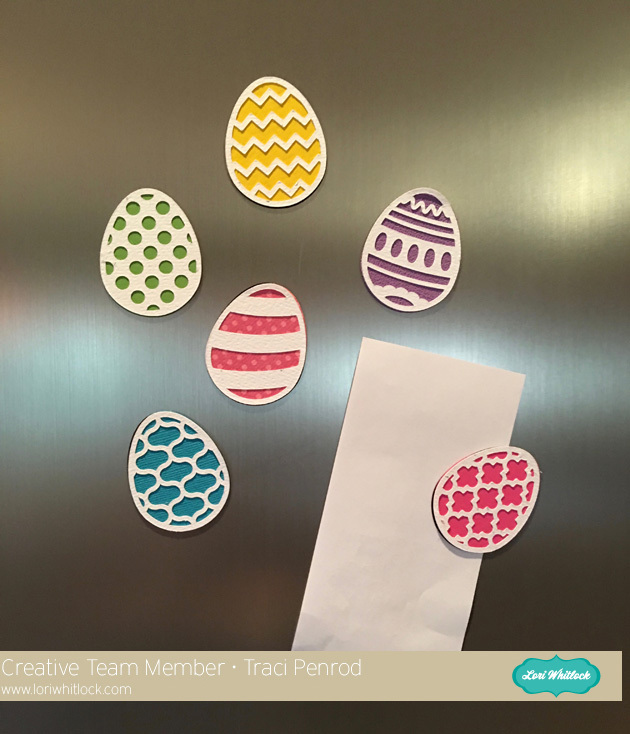 You can use Lori's files to make magnets that are perfect for any holiday or season. I decided on St. Patrick's Day and Easter this time! I used self-adhesive magnet material by Silhouette. It cuts easily and is really fun to use. 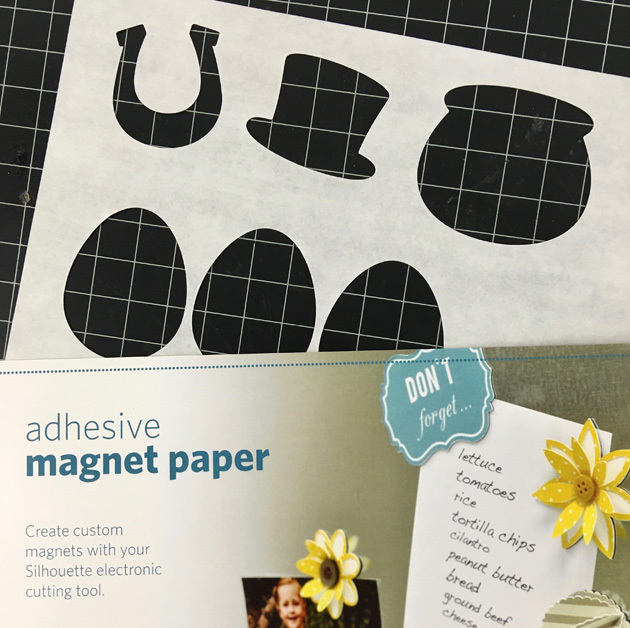 After cutting your shape from card stock or pattern paper, cut the same background shape from the magnet material. Peel off the magnet backing and adhere the material to your shape. Easy! Aren't the St. Patrick's day shapes, and these Easter eggs cute? 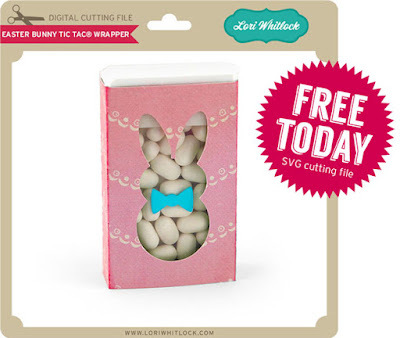 Can you imagine how many fun magnets you could create with Lori's files? The possibilities are endless so have fun! Now on to your next hop stop ... but first, don't miss out on all of the special goodies Lori has for you today! ... not heard of the Silhouette self adhesive magnetic sheets before, ANOTHER thing to check out!!! 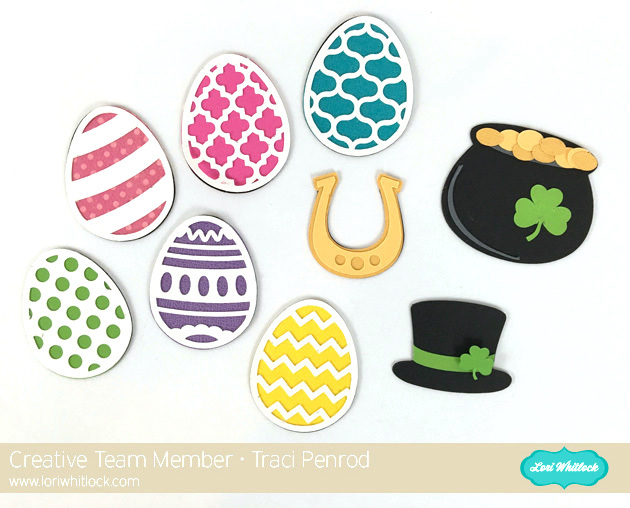 Wonderful idea to make the St Pat Day & Easter magnets. Like the making of the magnets. I've recycled magnets and cut them to adhere to backs of cut out items. Not used magnet material in my Cricut and will have to ck that out. Have a BEE-utiful day! OMG... these are just perfect!! Such a fun idea Traci! Totally cute & Fun!! LOVEthis!